Ever wondered what a Fiero entry into Group B might have looked like? Me neither, but here is one possibility. 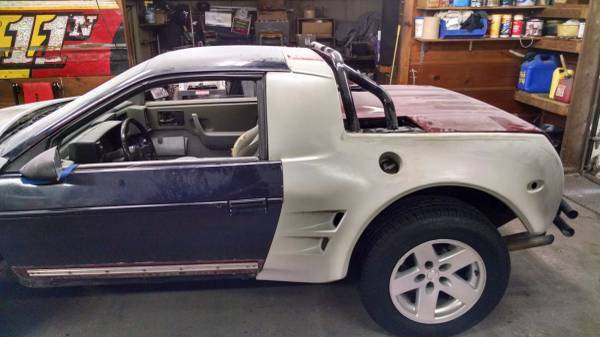 Find this Jalapeño Kit Car for sale in Bellevue, NE for $2,500 via craigslist. 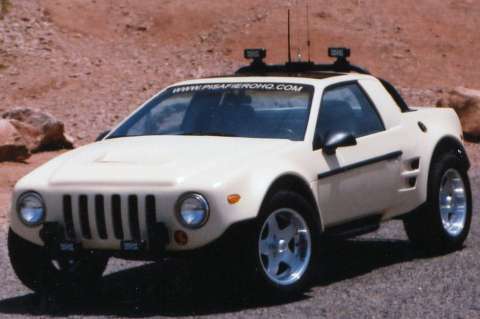 Yes, this project looks like the love child of a Jeep Liberty and a Suzuki X90, but it is better than a plain old Fiero any old day. Maybe there is also a little Isuzu Vehicross inspiration in its design. A quick search shows that the creator, PISA (Phoenix International Sport Automobiles), is still around and has other neato kits for sale, as well. 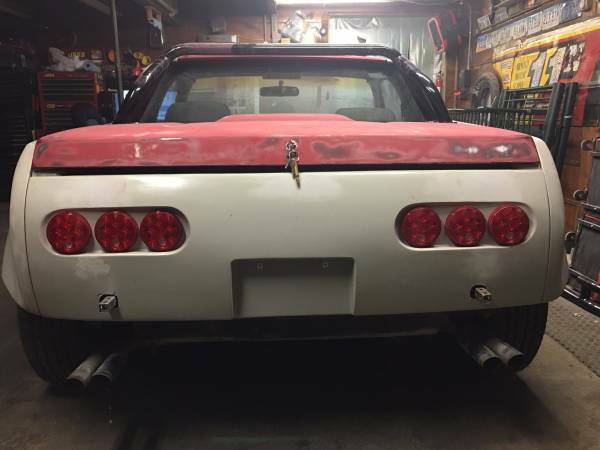 (DT featured a PISA Fiero Kit back in 2015). You gotta admit you would like to take this thing on some sand dunes and see how a lifted Fiero handles things. Part of you also would very much like to stick a Northstar Caddy engine in it and flog it around on a twisty dirt road. Would we expect it imitate a Renault R5 or a Lancia Stratos accurately? No, but it would probably act a lot differently than a Toyota pickup or a WRX. Below is what the finished product should look like painted in blow-up-doll beige. 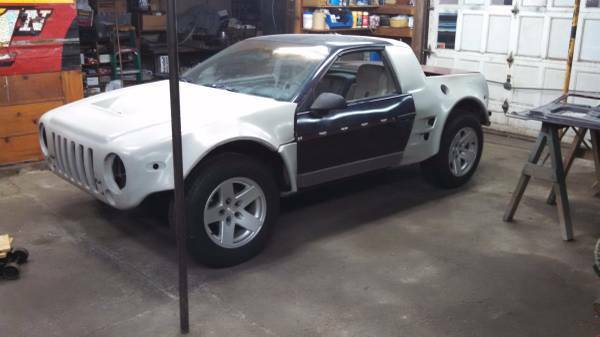 There's no hiding those Fiero doors, but the look is better than a lift alone. With 80% of the construction done, it seems like a little work and a lot of fun for the asking price. Interesting to see a Fiero kit car that isn't trying to look at all like an Italian exotic. It's kind of interesting. PISA's Artero kit seems to be a pretty well done example of a pseudo-Italian (or pseudo-NSX?) kit, too - probably because it doesn't stick to copying a specific car so closely and run into the sorts of problems when the proportions don't fit. The XTC, though... blech!!! Why do red peppers not like green peppers? Because the green peppers get jalapeno business. Cool, would definitely make me do a double take on the freeway. That might just be the best thing that can happen to a Fiero.